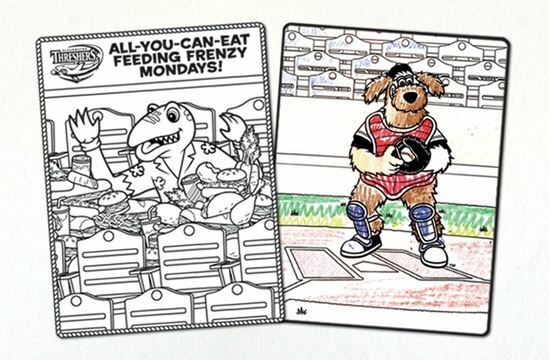 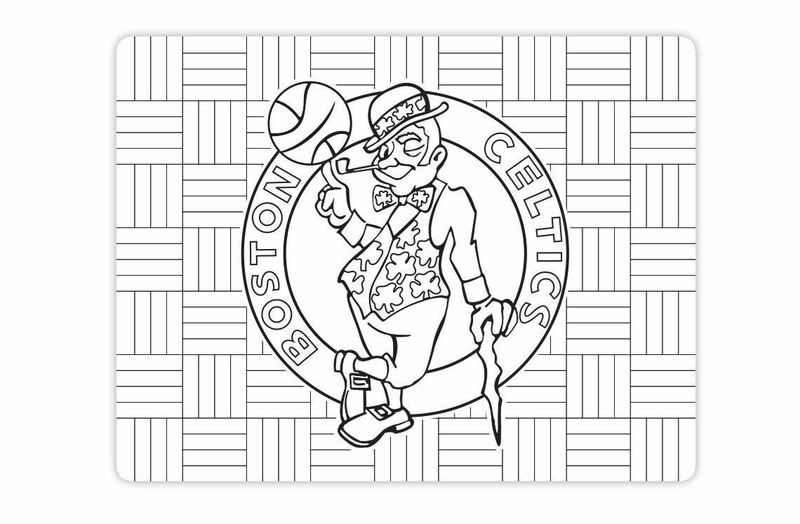 Whether included in a Kids Club package or utilized as a pre-game activity, these popular coloring magnets will definitely become family “masterpieces” that will be hung in the heart of your fans home – on their refrigerators. 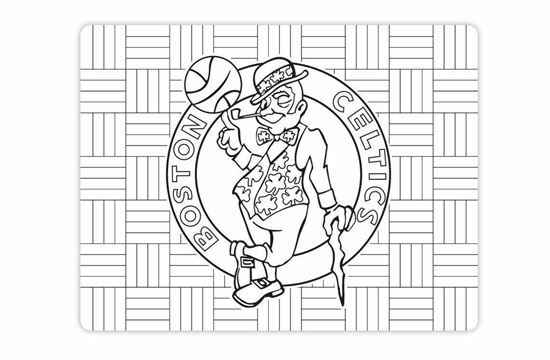 This fun product will keep your club top-of-mind and will bring back fun memories from the game. Also available with a “pop-out” photo frame. 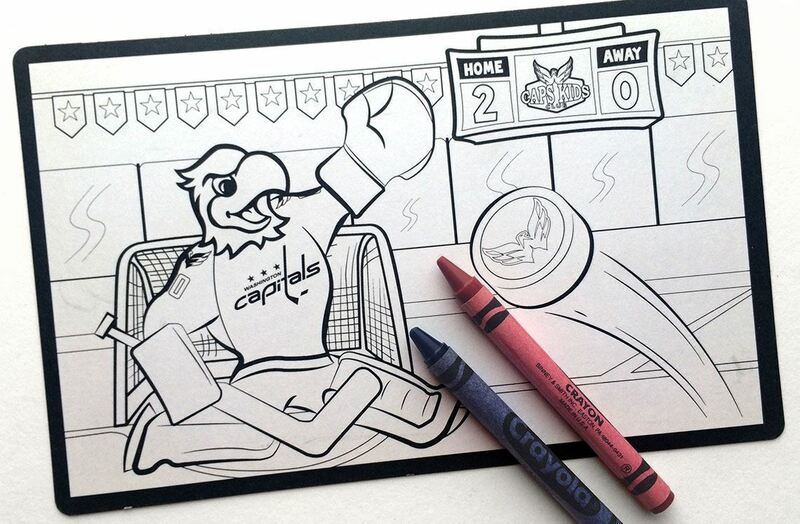 Crayons and a packaging option also available.